Example of the last production of the beetle! Current owner has the car since 8 years. Beautiful presentation but not perfect. In the 1950s, the Beetle was more comfortable and powerful than most European small cars, having been designed for sustained high speed on the Autobahn. It remained a top seller in the U.S., owing much of its success to high build-quality and innovative advertising, ultimately giving rise to variants, including the Volkswagen Karmann Ghia and the Volkswagen Type 2 bus. 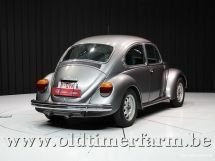 The Beetle had marked a significant trend led by Volkswagen, Fiat, and Renault whereby the rear-engine, rear-wheel drive layout had increased from 2.6 percent of continental Western Europe's car production in 1946 to 26.6 percent in 1956. The 1948 Citroën 2CV and other European models marked a later trend to front-wheel drive in the European small car market, a trend that would come to dominate that market. 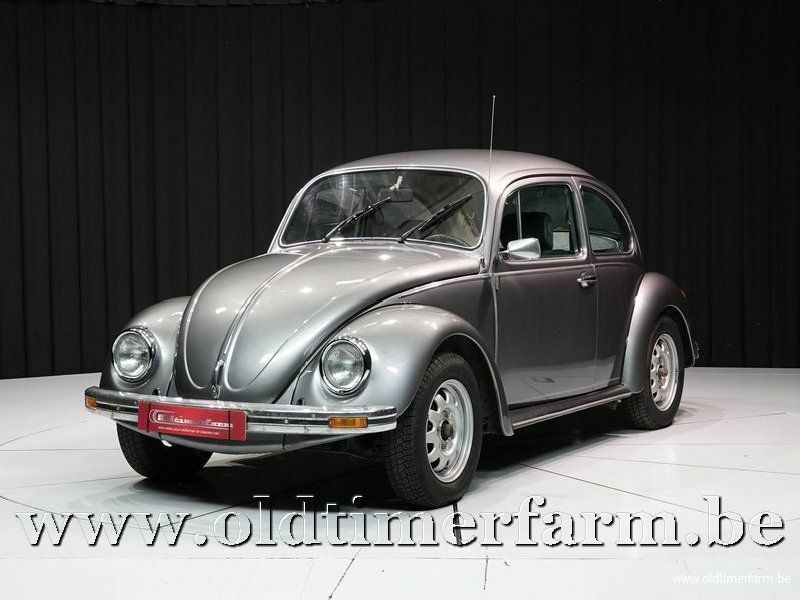 In 1974, Volkswagen's own front-wheel drive Golf model succeeded the Beetle. In 1994, Volkswagen unveiled the Concept One, a "retro"-themed concept car with a resemblance to the original Beetle, and in 1998 introduced the "New Beetle", built on the Golf platform with styling recalling the original Type 1. In a 1999 international poll for the world's most influential car of the 20th century, the Type 1 came fourth, after the Ford Model T, the Mini, and the Citroën DS. In 1985 a special Cox "Jubilee" was produced to celebrate de fifty years of this old lady. It was made in Mexico.